I bought a couple thinking I would get two small bottles of perfume. Wow I opened to find 6 rollers balls in each package! This is strong stuff and it smells just like the jasmine bush growing in my back yard. 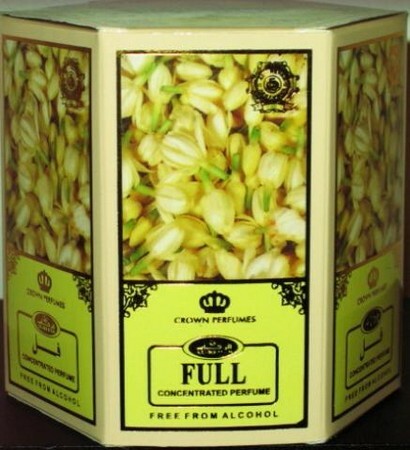 I can`t imagine anyone not liking this scent. Projection and longevity is outstanding. Customer service is great as well. Not a very nice sent.smells like household cleaner!! Scent is beautiful! Silage is monster, huge value. Little bottle will last a long time. 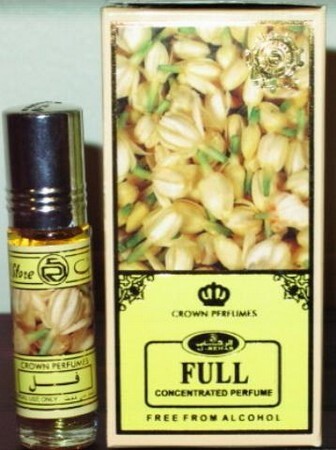 Use sparingly as the scent is very strong in a wonderful way. Very heady, wish FULL was blended with coconut. Then it would be a a 5 Star for sure. Thank you for the good customer service.